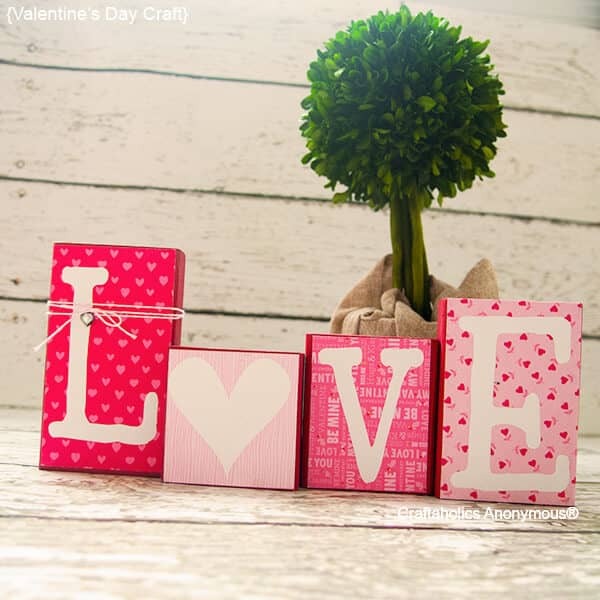 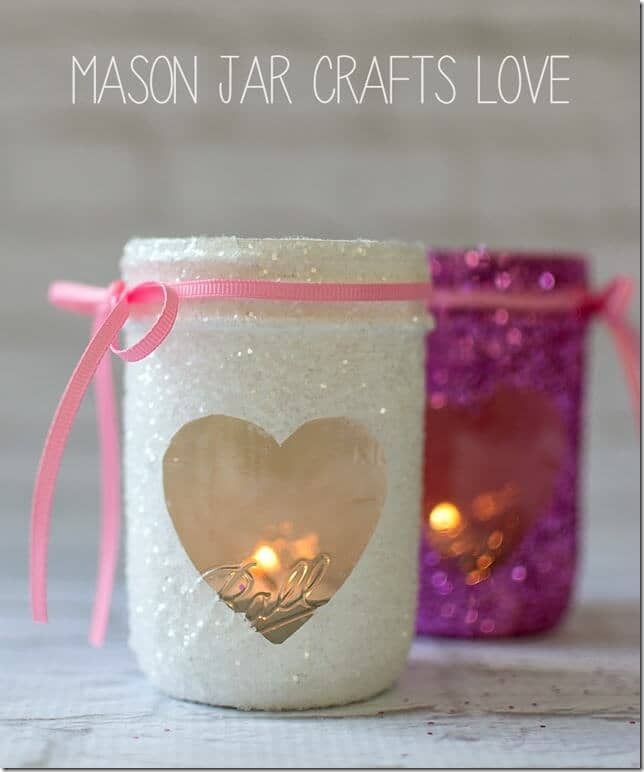 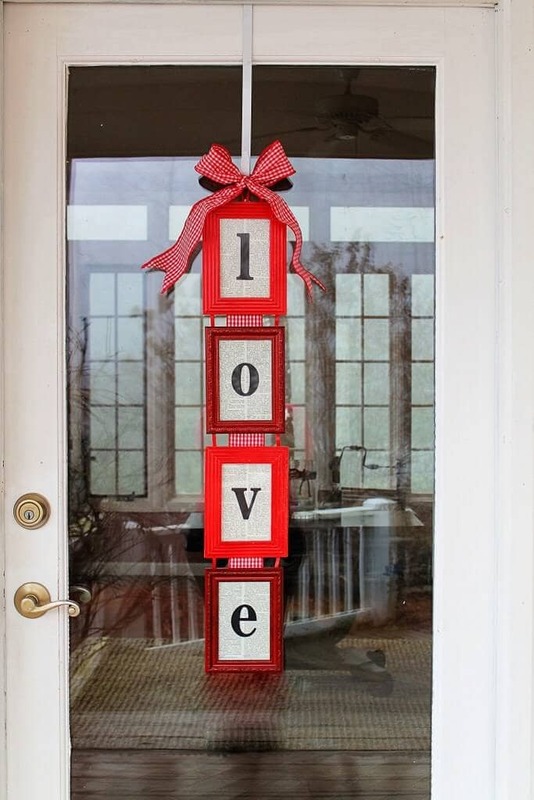 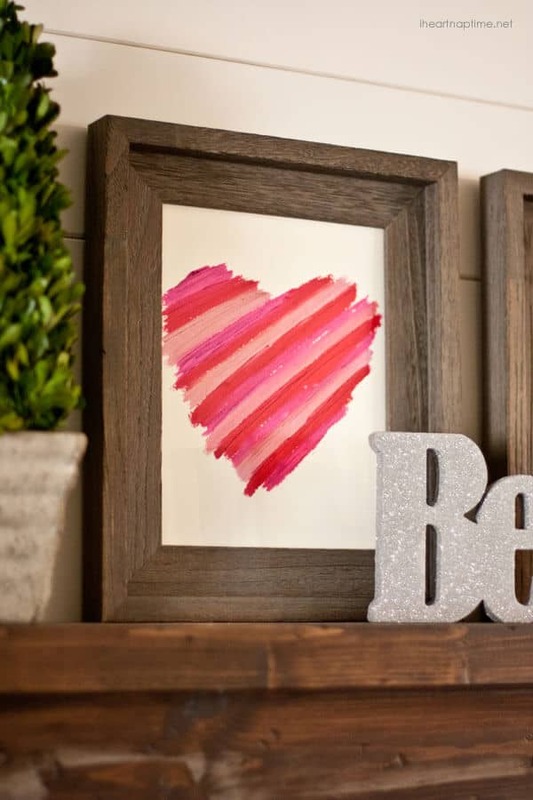 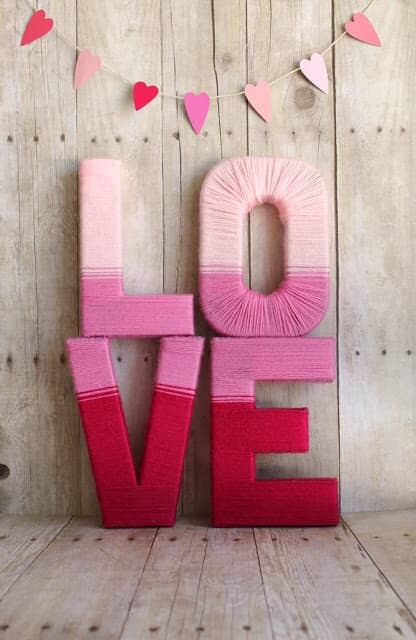 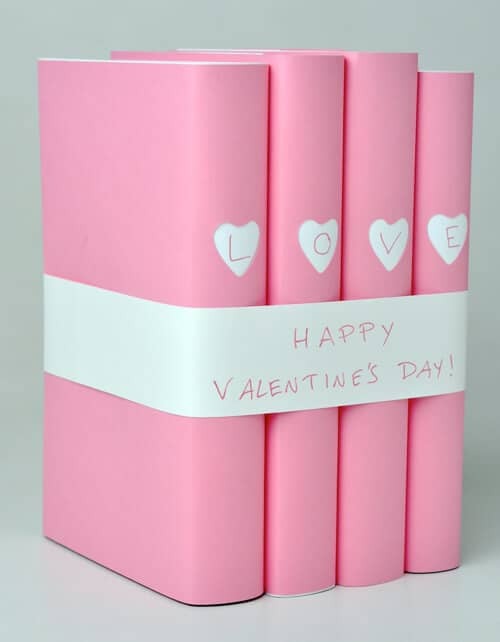 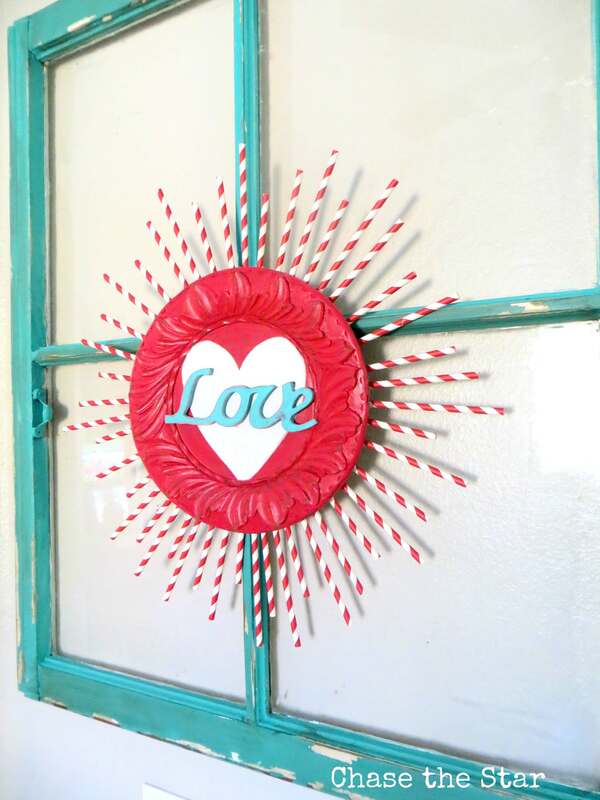 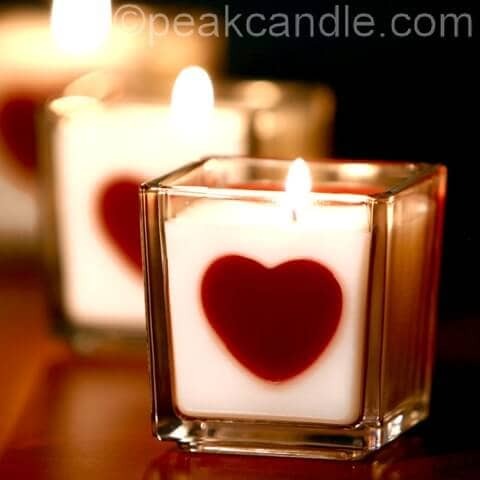 If you’re the type of person who absolutely enjoys immersing your environment in the colors and traditions of the holidays, these Valentine’s Day decoration ideas will satisfy your decorative needs in many different ways. 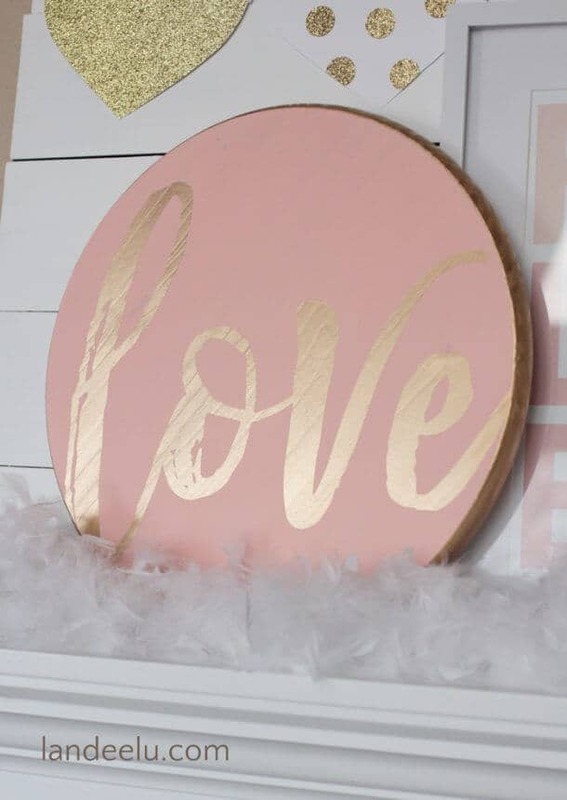 Whether you enjoy the luxuries or a large, opulent home or you reside in a dwelling of more humble makings, these delightful and colorful decorations will brighten a home of any size. 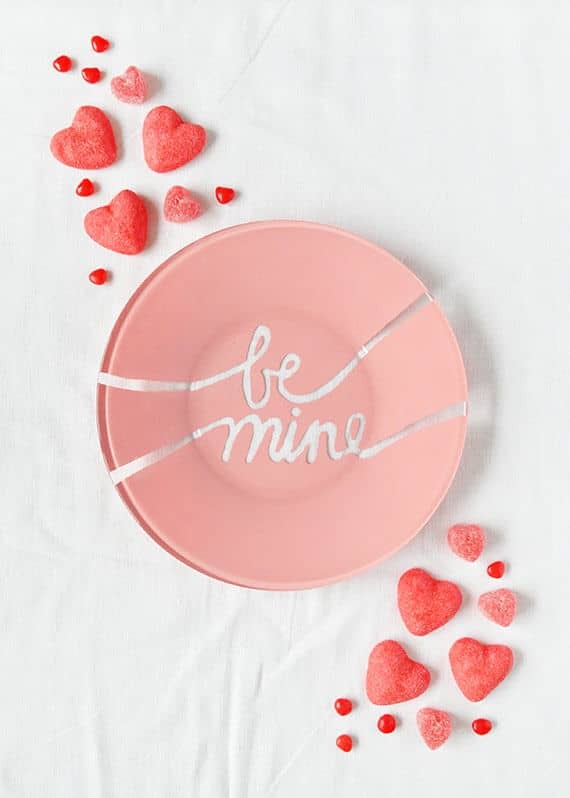 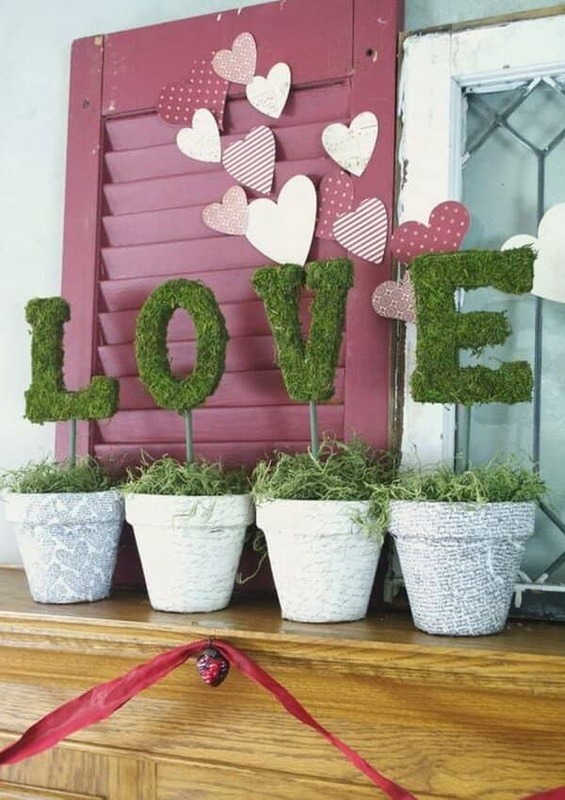 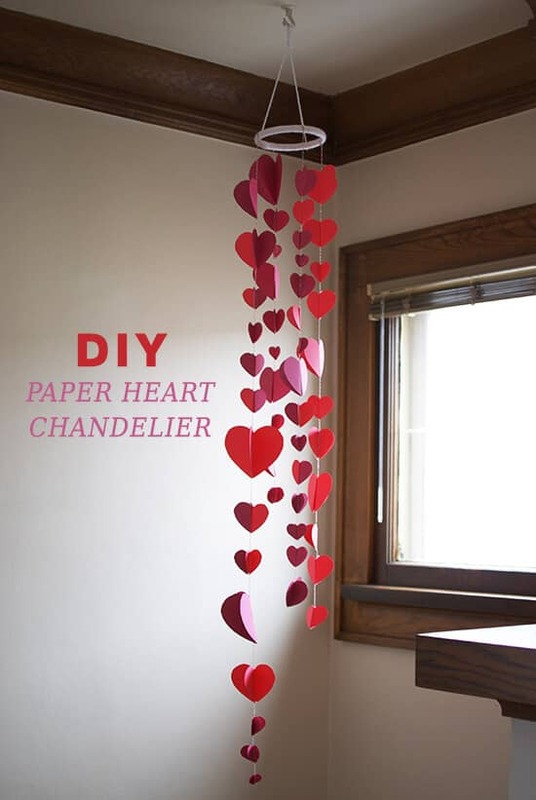 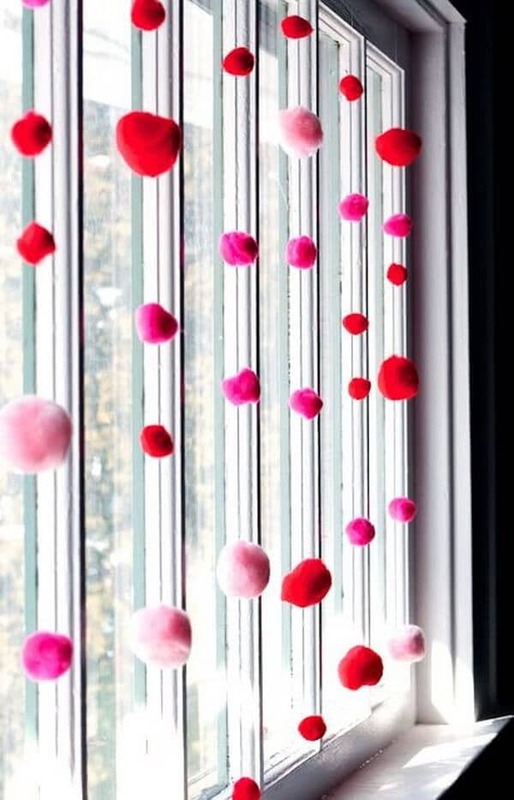 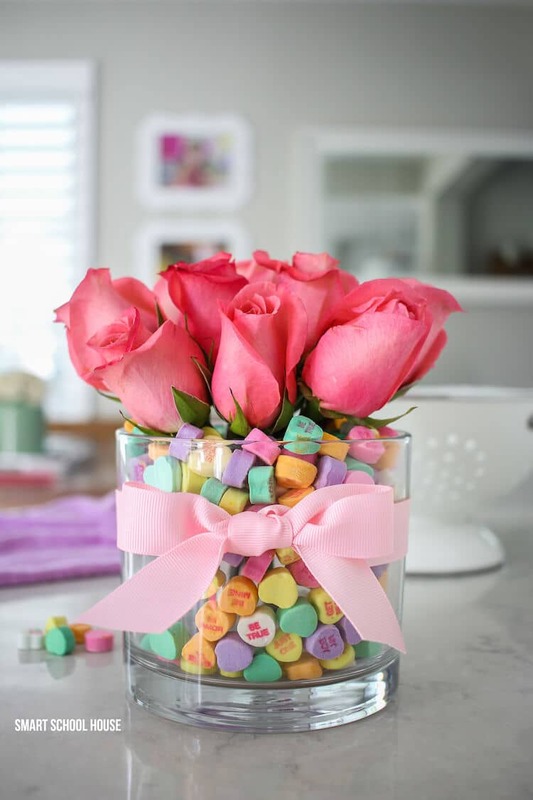 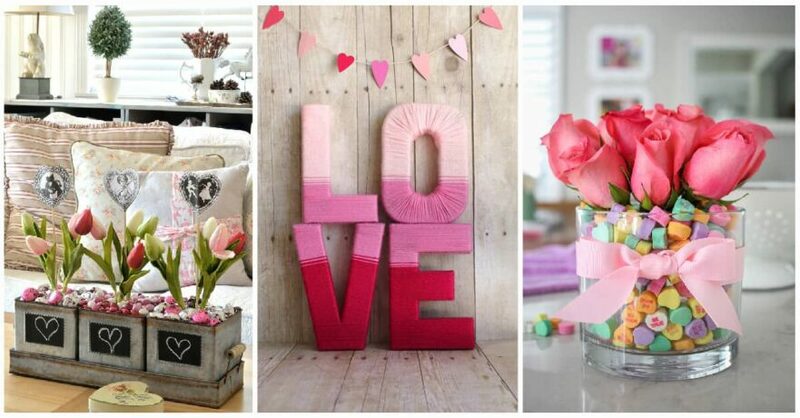 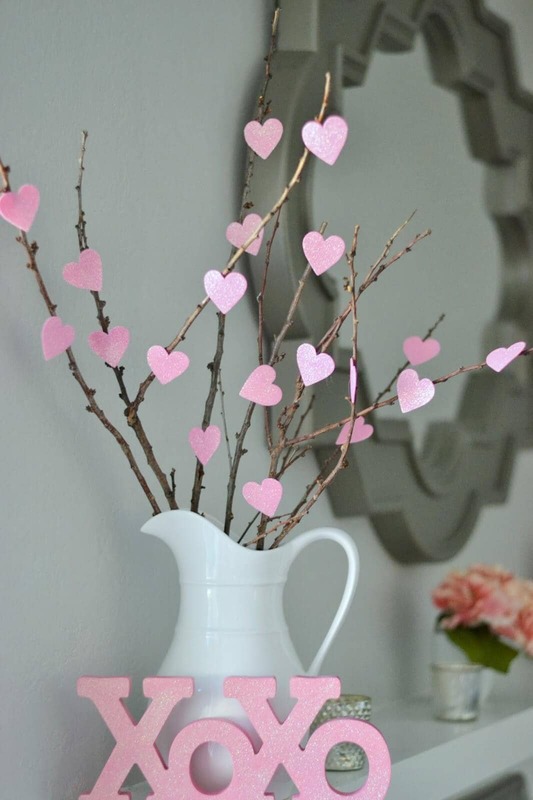 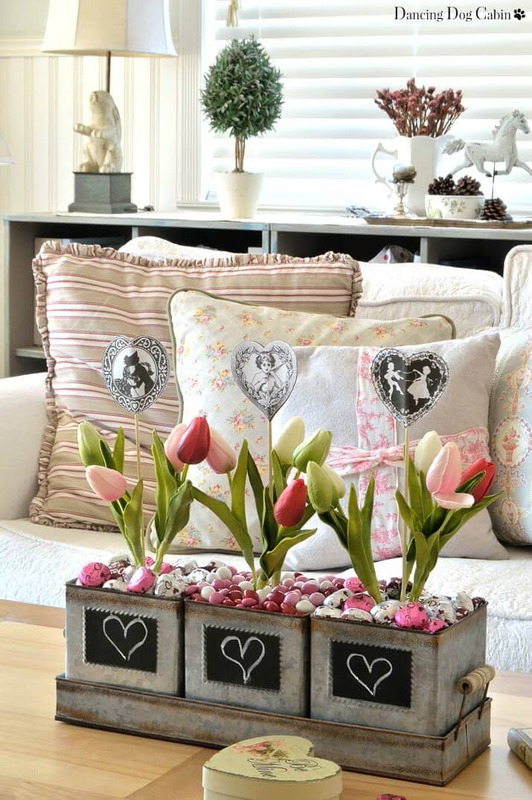 Even if you’re not looking to update your home decor to a Valentine’s Day theme, you can still find plenty of decorating ideas for your Valentine’s Day party. 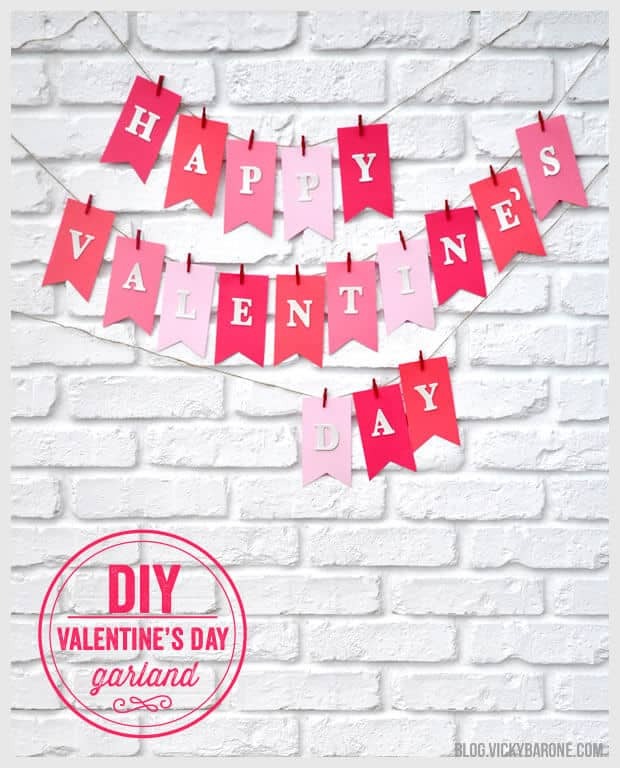 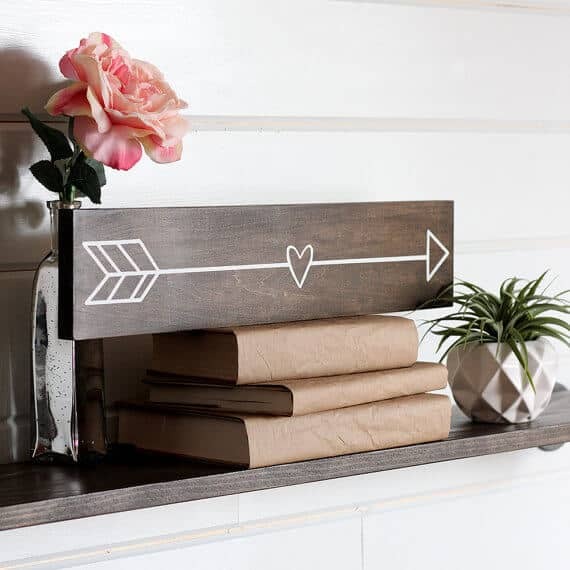 Whether you’re throwing a party for all the loveable single friends in your life or you’re hosting a couple’s Valentine’s Day dinner party, there is a plethora of signs, banners, and garlands that would add the perfect touch of whimsy to your celebration. 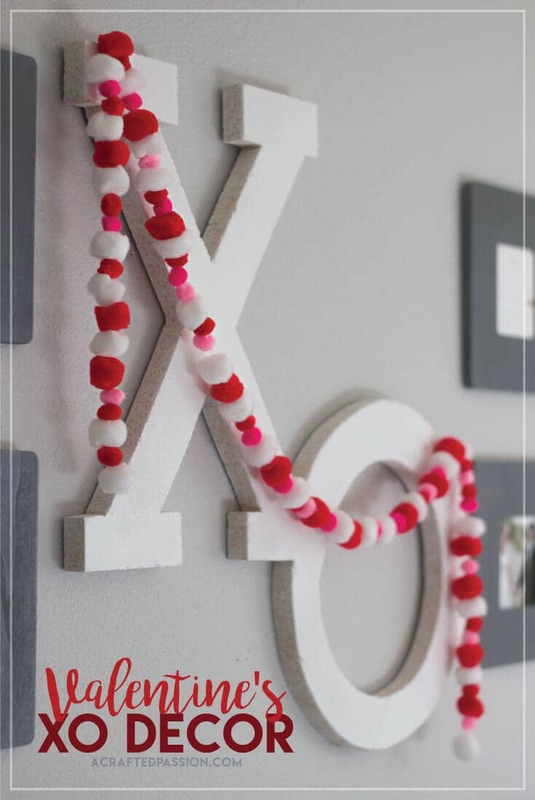 When embarking on the fun and creative journey of making your own decorations, it is important to adhere to safety protocols. 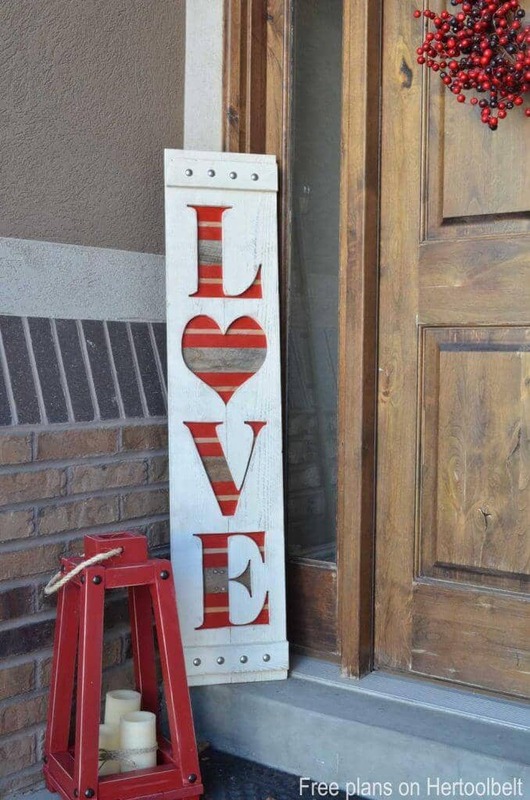 Always wear protective eye gear when carving wood. 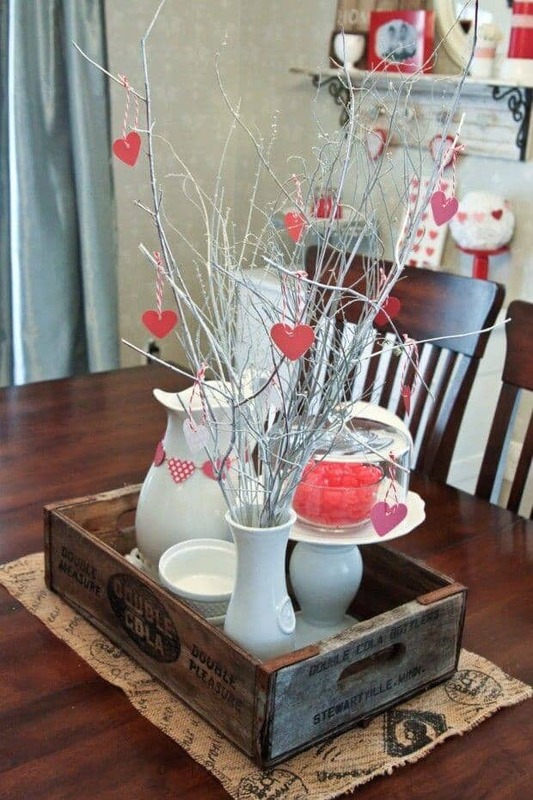 Be sure to lay down a protective sheet of plastic or junk tablecloth before using any kind of glue with your crafts. 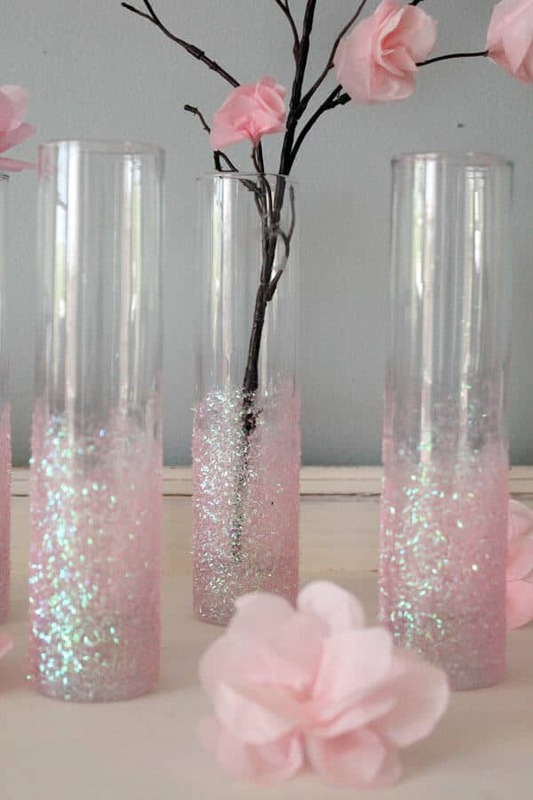 To prevent glitter from attaching to every item in your home, place a large sheet of paper beneath your crafting area to catch the excess glitter so that you can funnel it back in its proper canister. 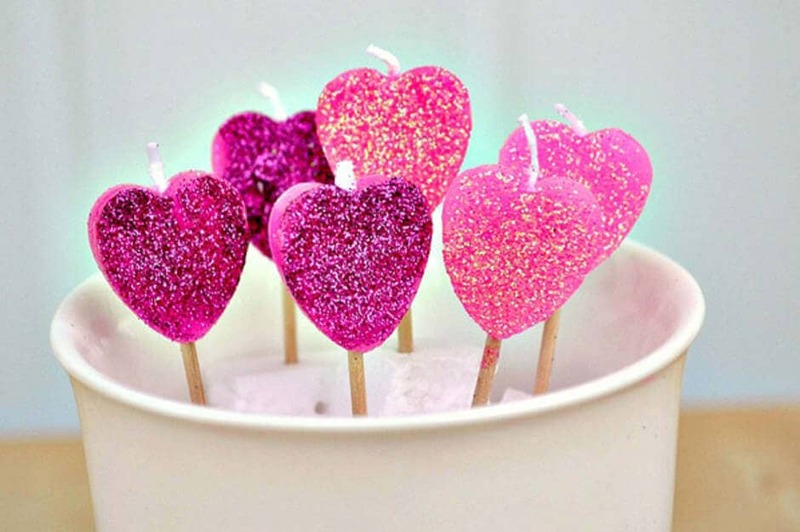 Also, remember to wash your hands immediately after using glitter to prevent it from getting into your eyes.